Patty has over fifteen years of comprehensive financial and consulting experience, primarily focusing on tax compliance and planning engagements, with an emphasis on not-for-profit organizations and closely held businesses. 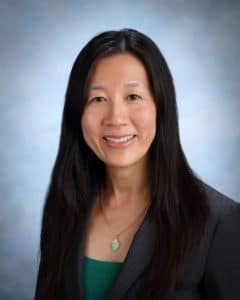 Patty earned a Master’s degree in Taxation from Golden Gate University and also holds a Bachelor’s degree in Business Economics from the University of California, Los Angeles. Unplugged: Patty and her husband are enjoying the adventure of raising their young son. When not volunteering at his school or attending sporting events, the family enjoys traveling and snowboarding together.